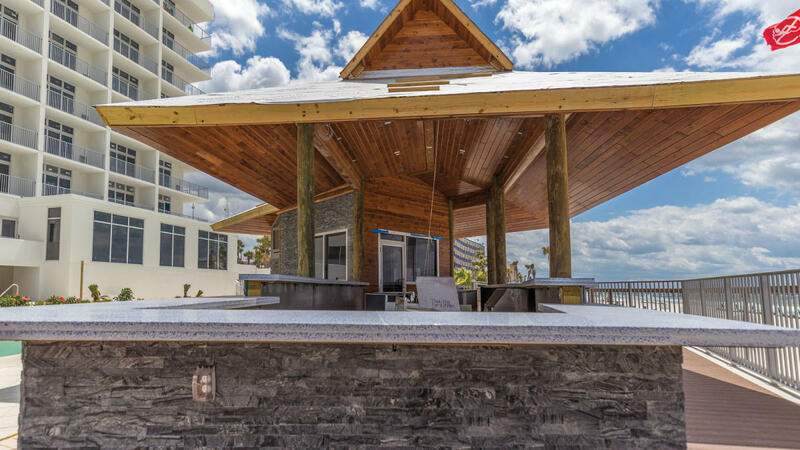 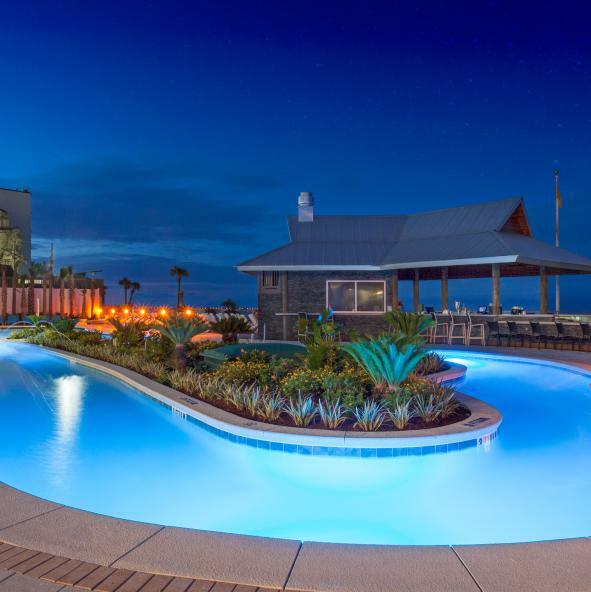 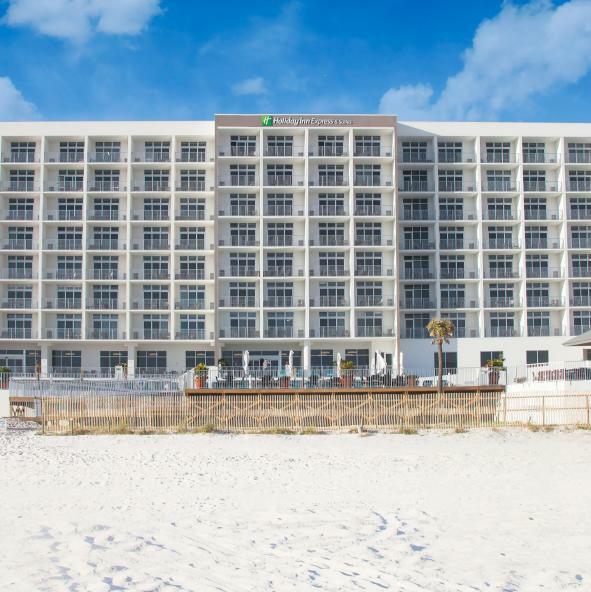 For those looking for a beachside hotel with resort style flare, the Holiday Inn Express & Suites in Panama City Beach is the smart choice! 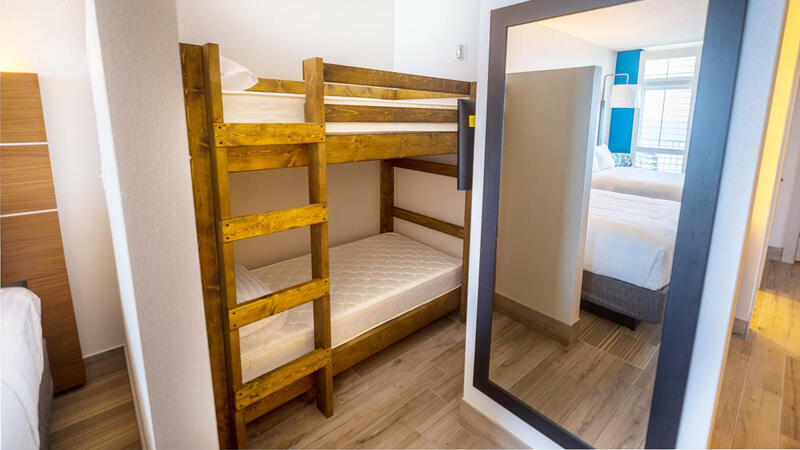 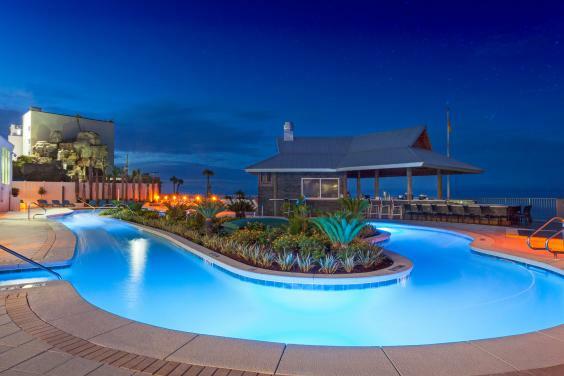 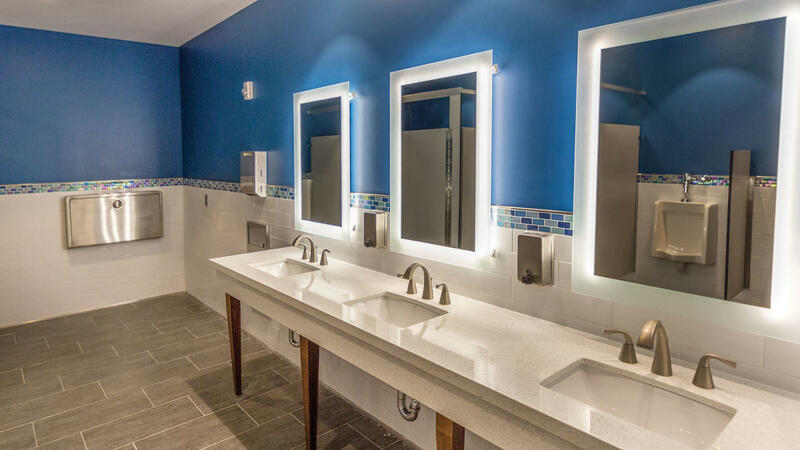 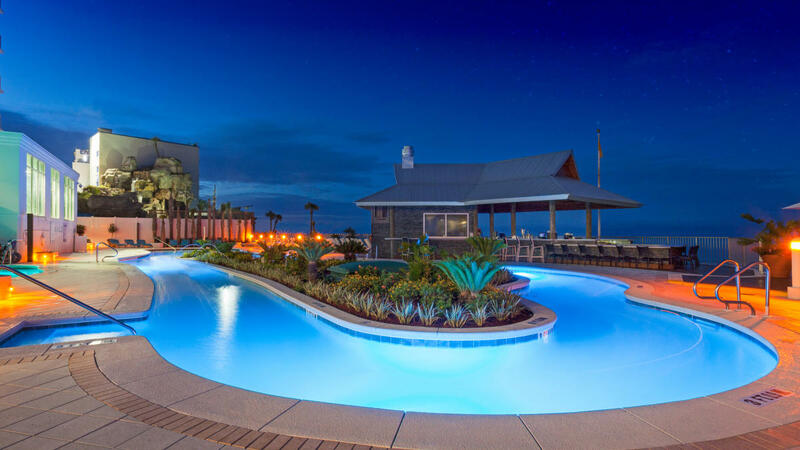 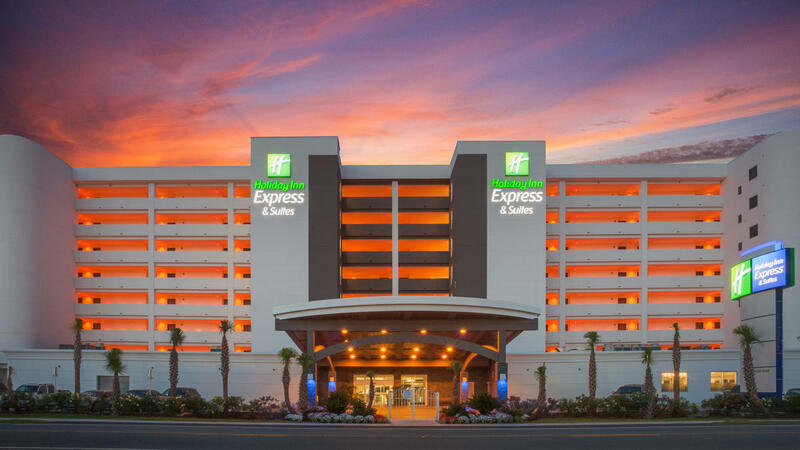 With spacious and modern accommodations, the complimentary Express Start hot breakfast and a wide array of amenities – like the lazy river and poolside bar & grill – all set within lush tropical landscape on the sugar white sands of the Gulf of Mexico, this Holiday Inn Express feels more like a fun family resort! 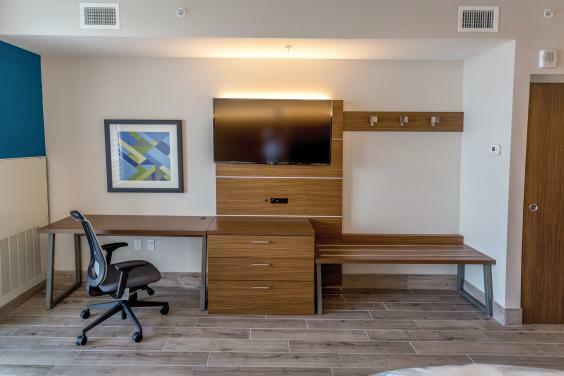 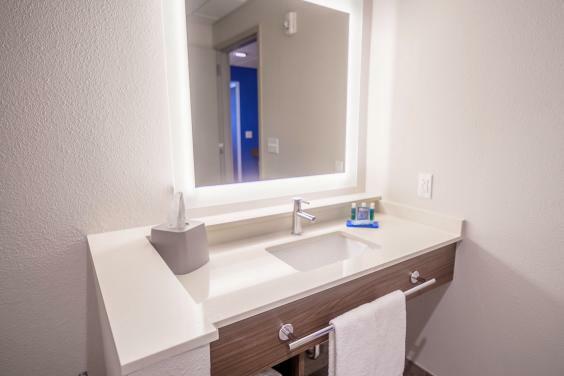 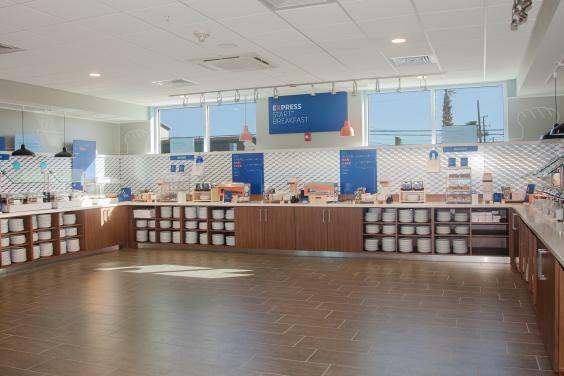 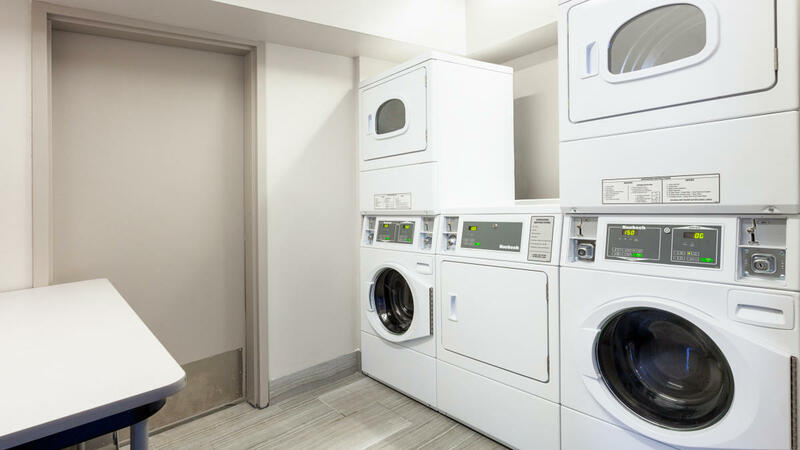 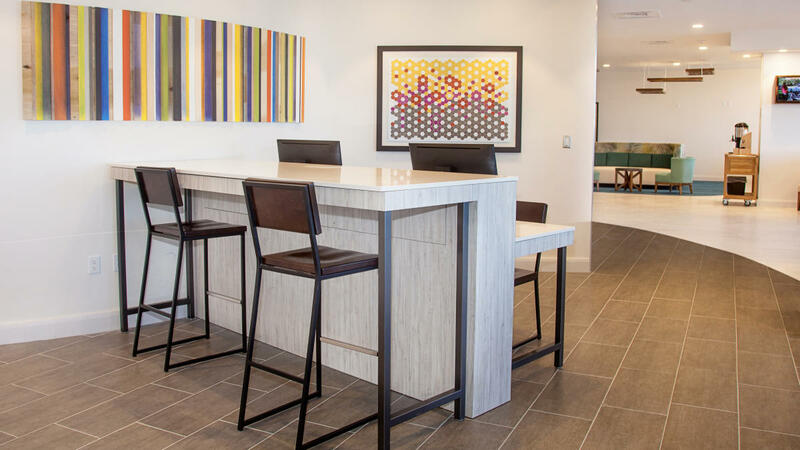 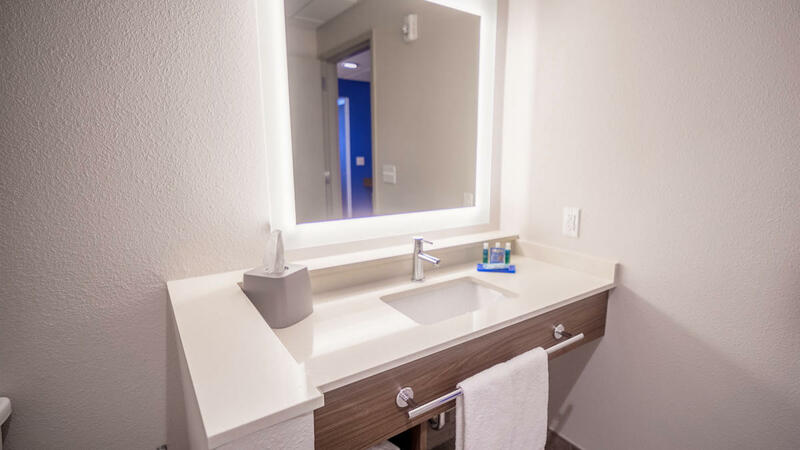 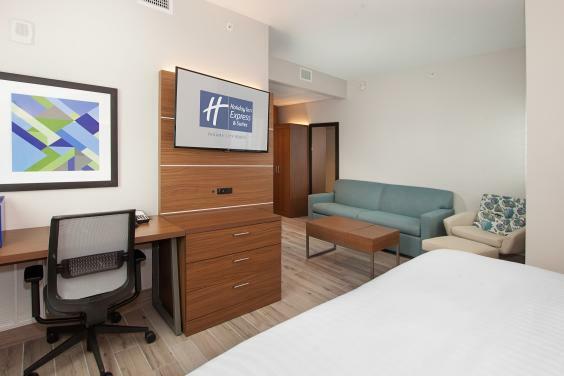 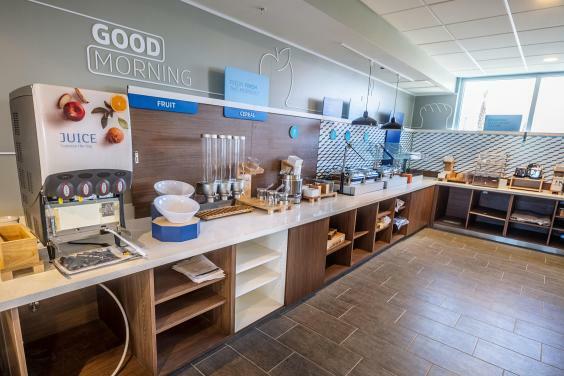 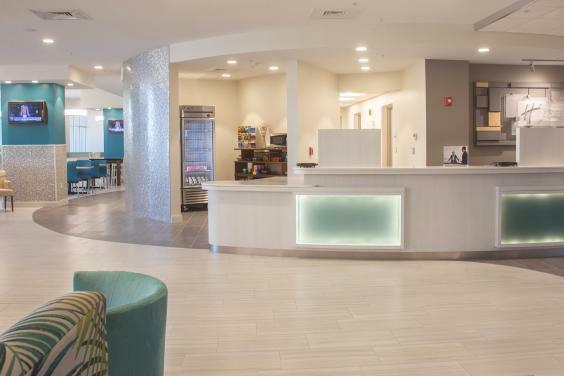 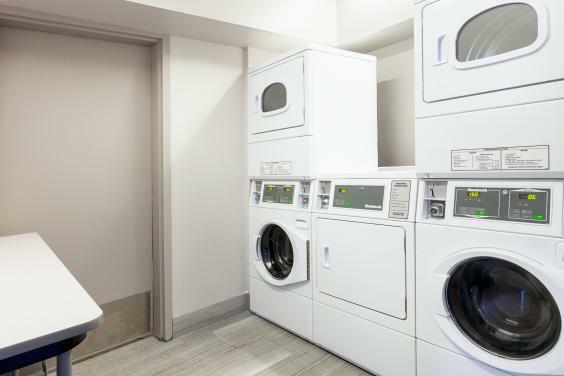 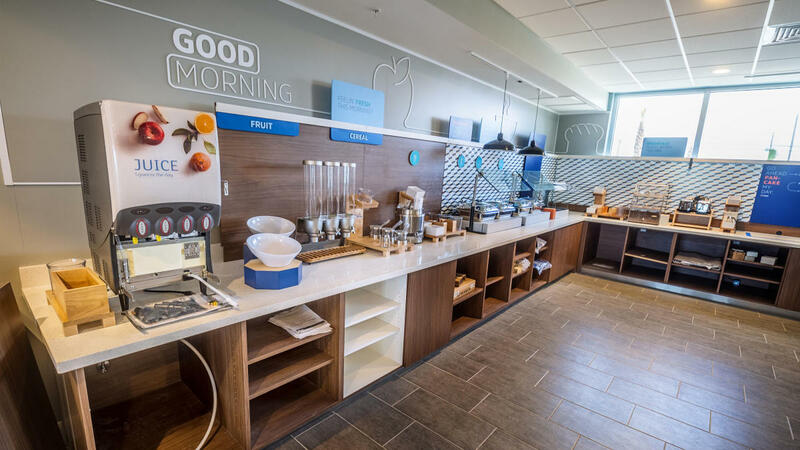 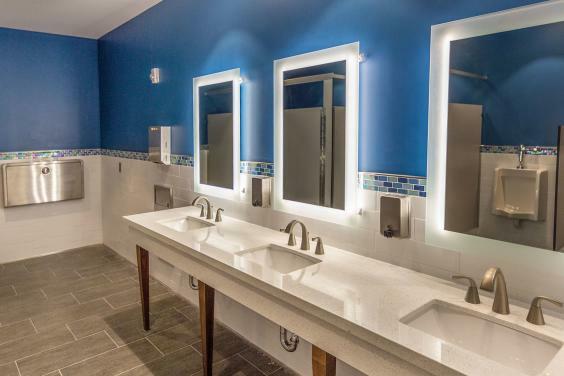 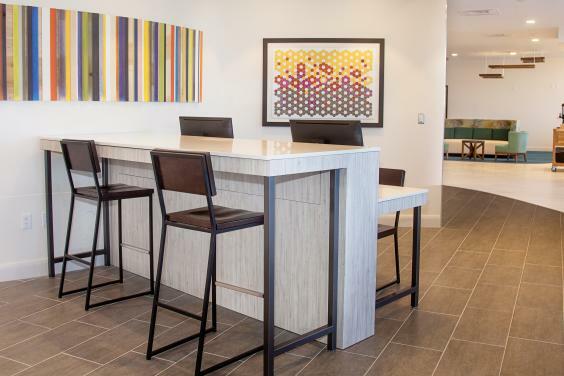 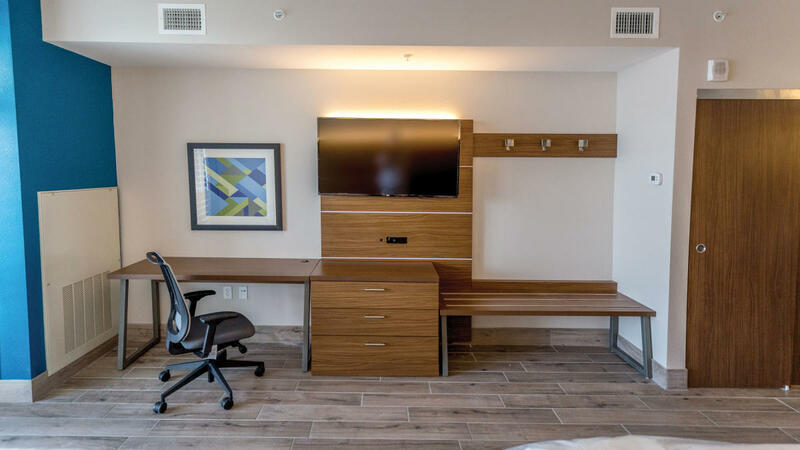 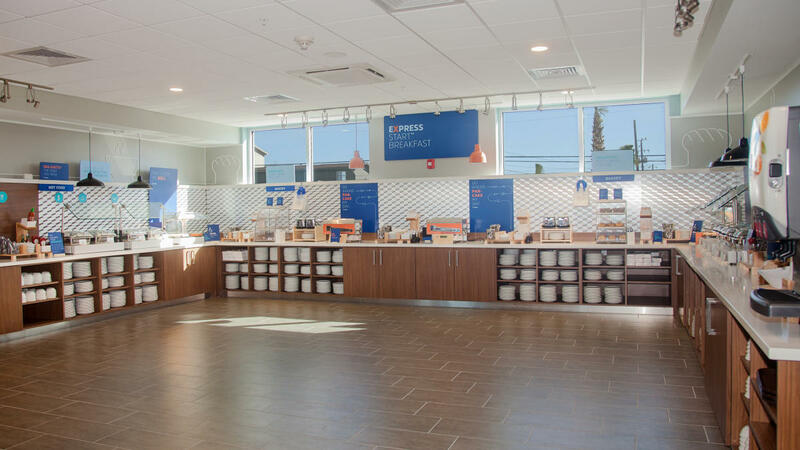 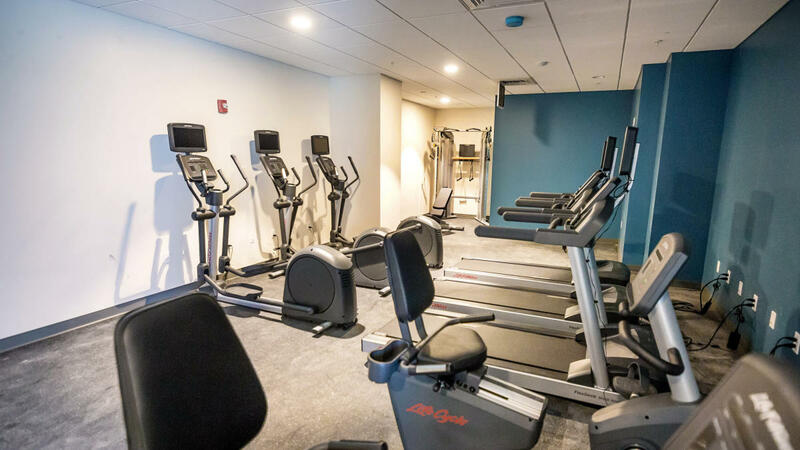 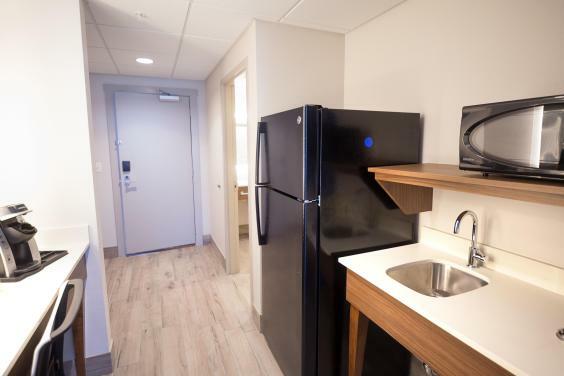 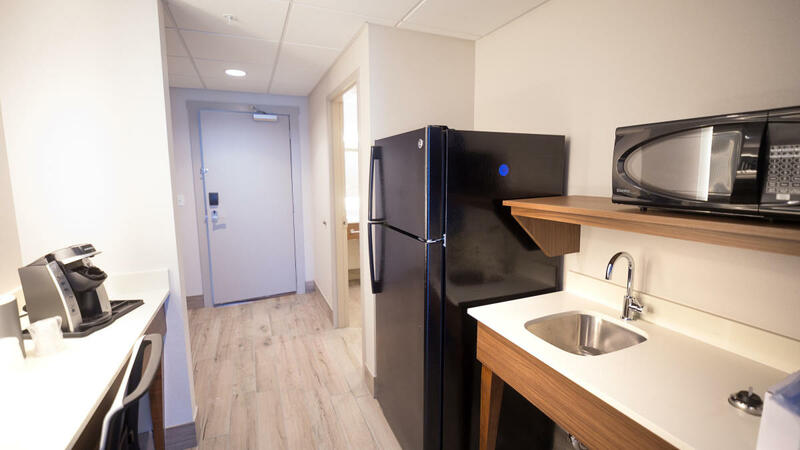 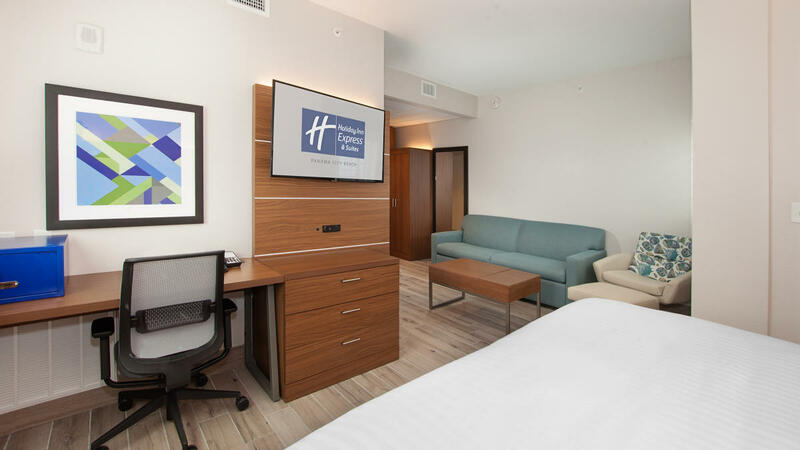 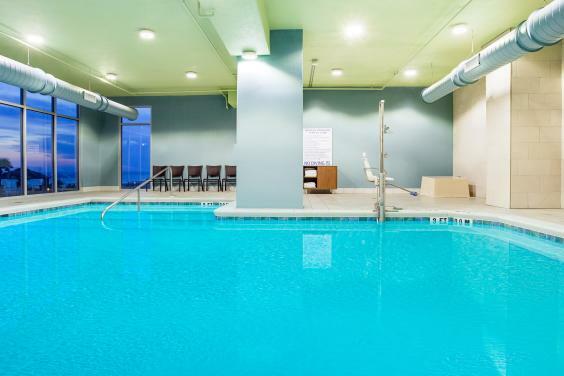 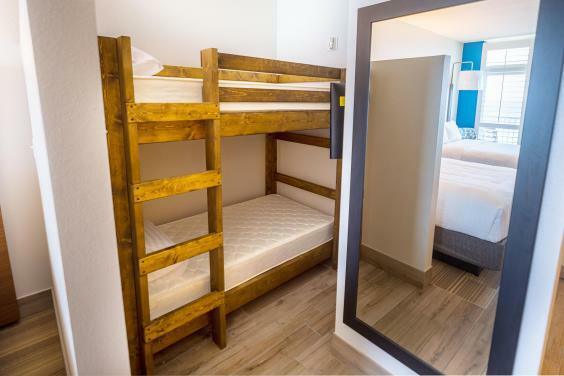 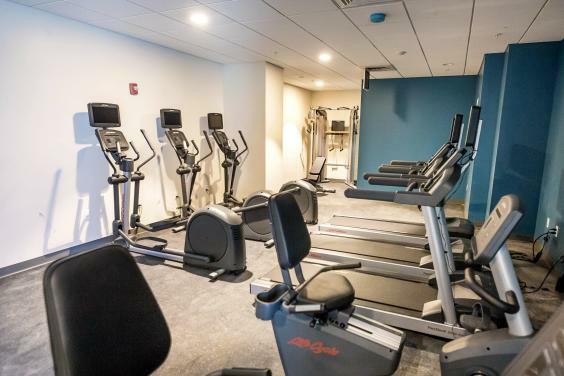 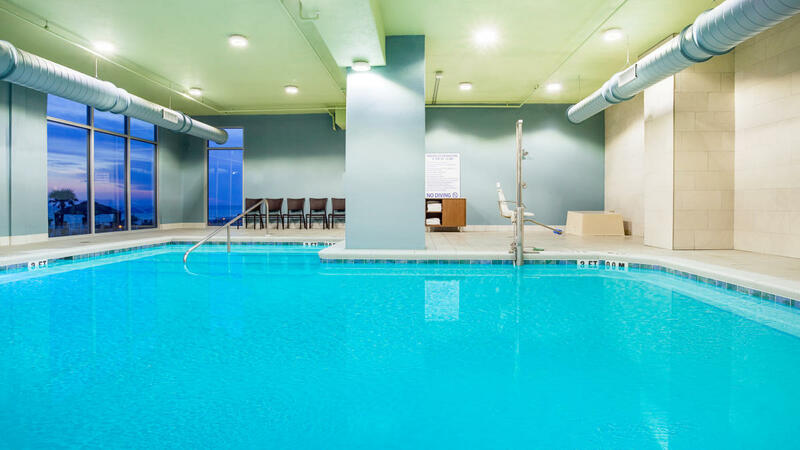 Whether you’re here for fun or to get work done, the Holiday Inn Express & Suites has something for everyone. 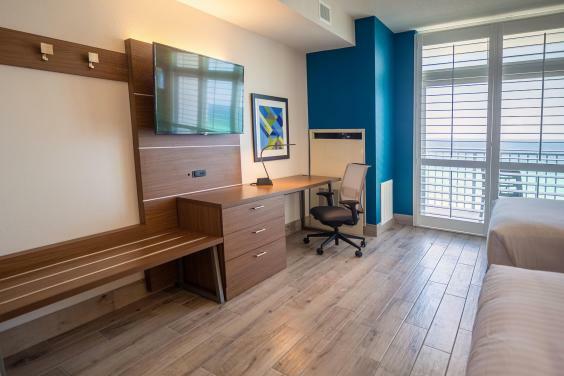 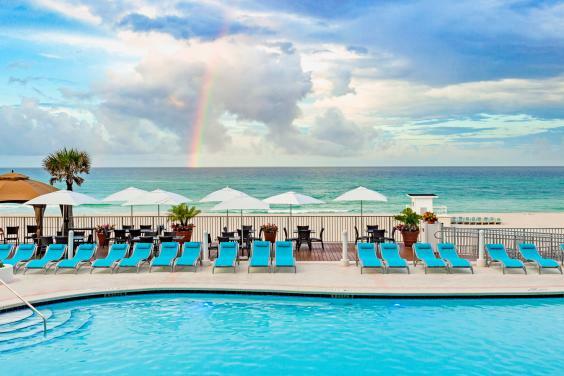 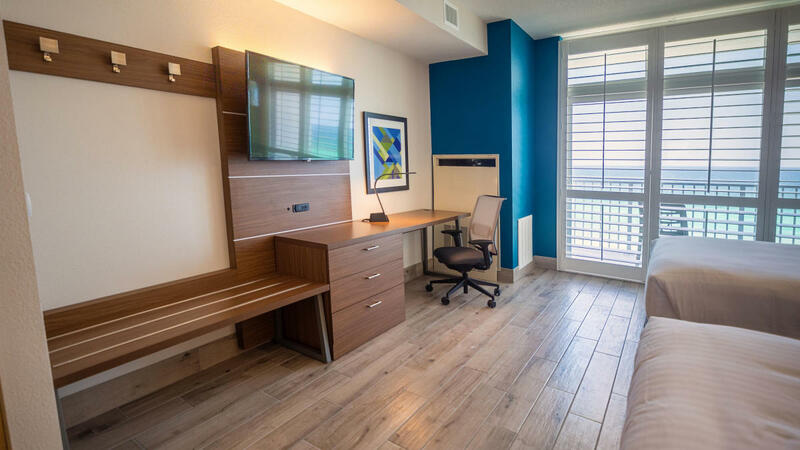 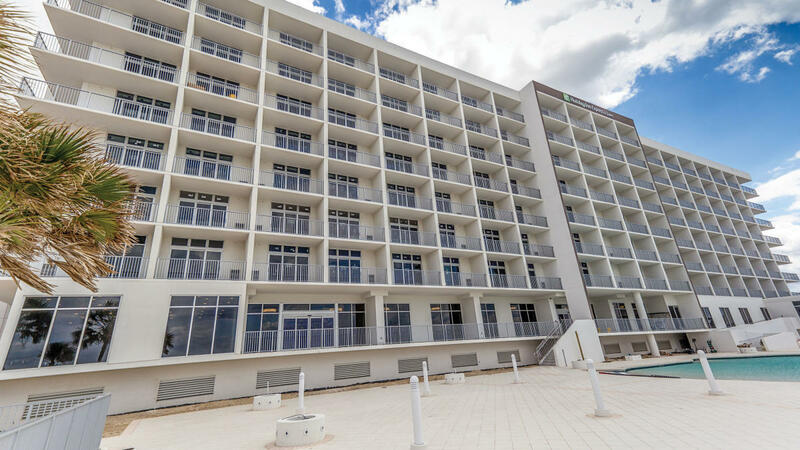 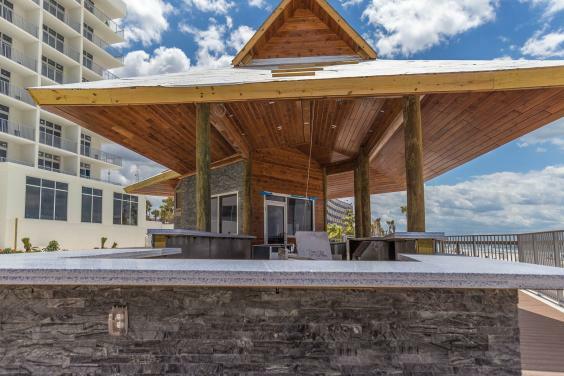 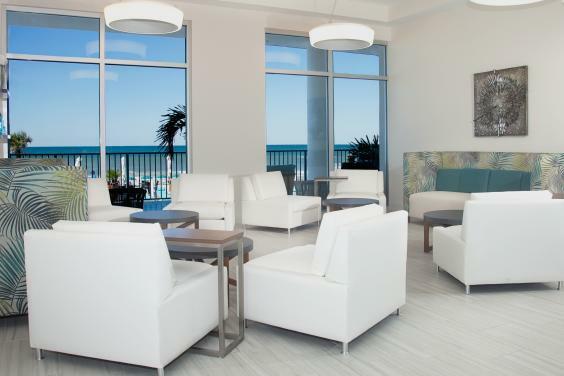 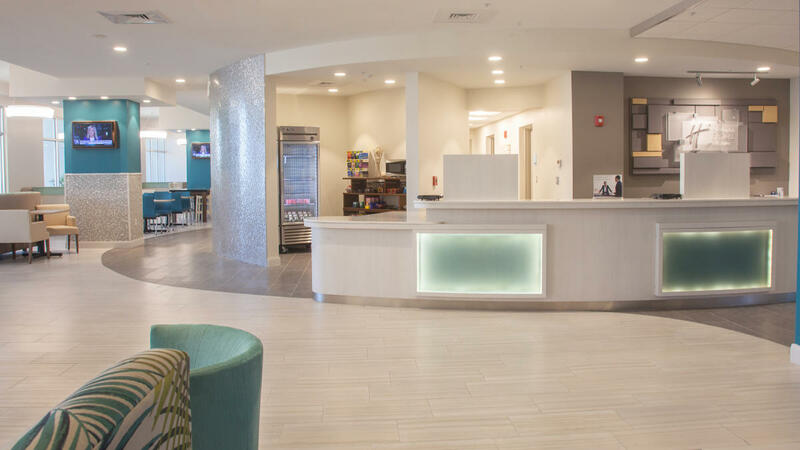 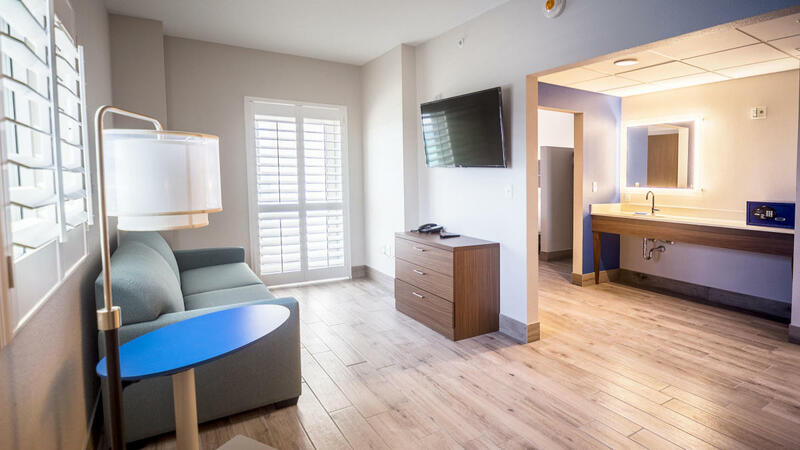 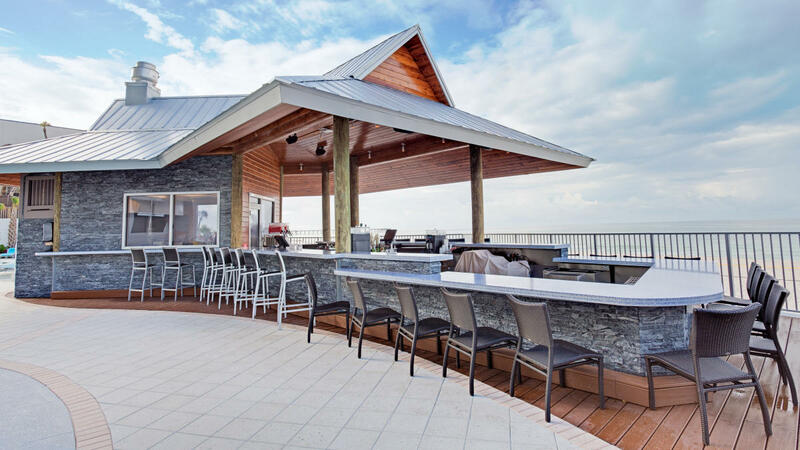 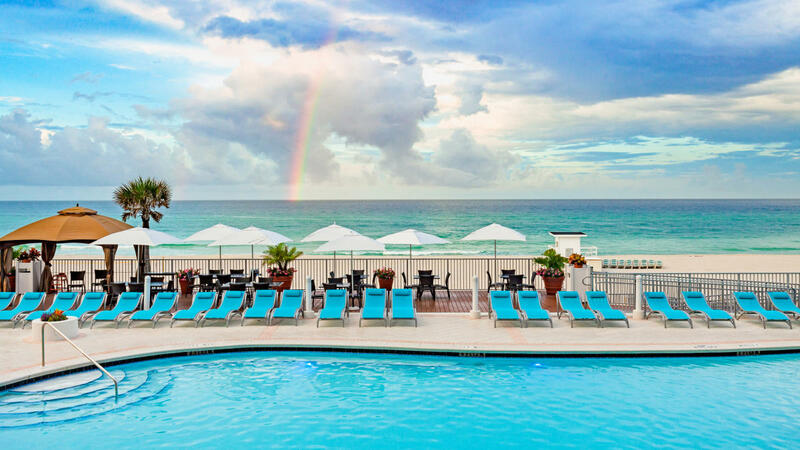 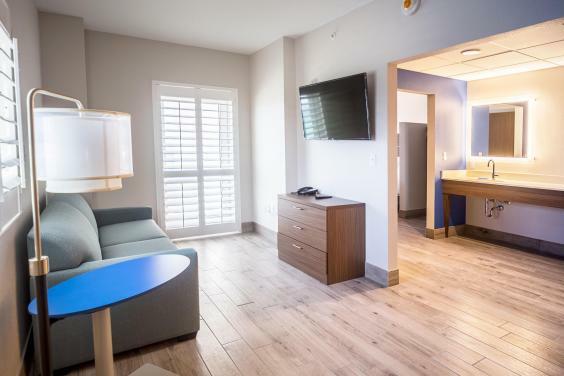 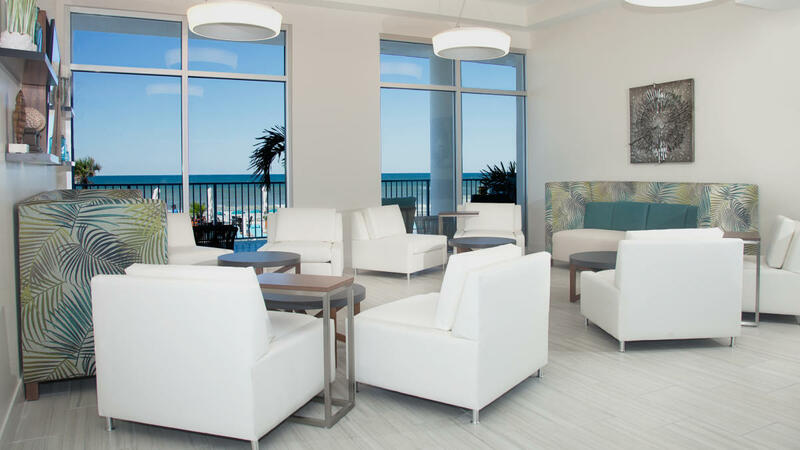 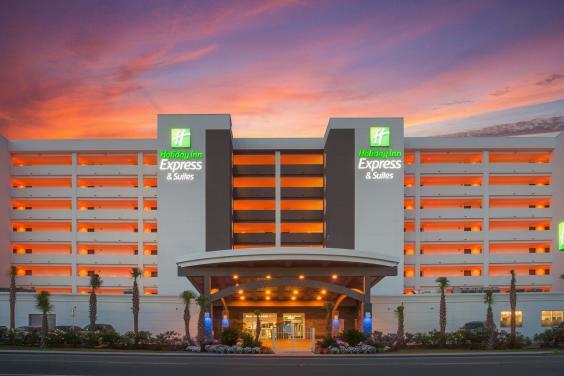 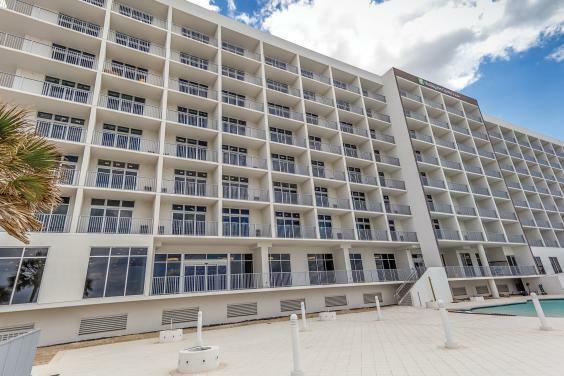 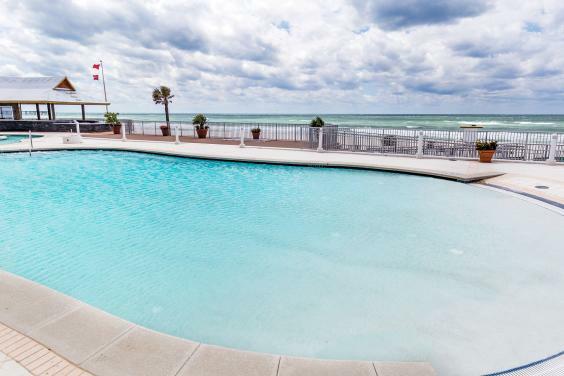 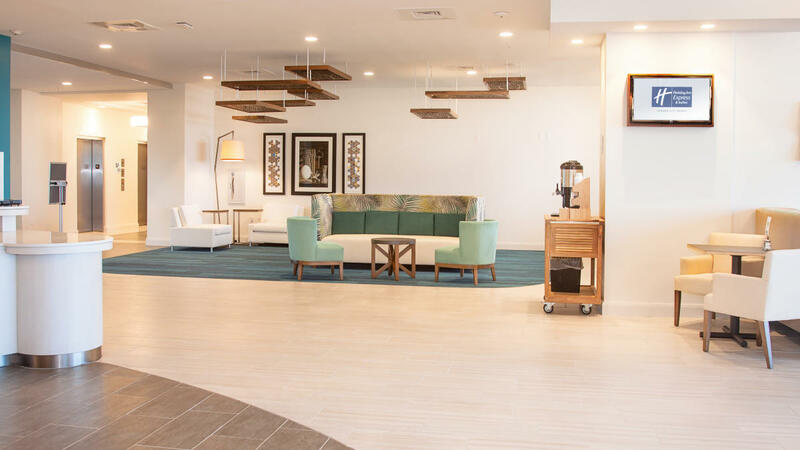 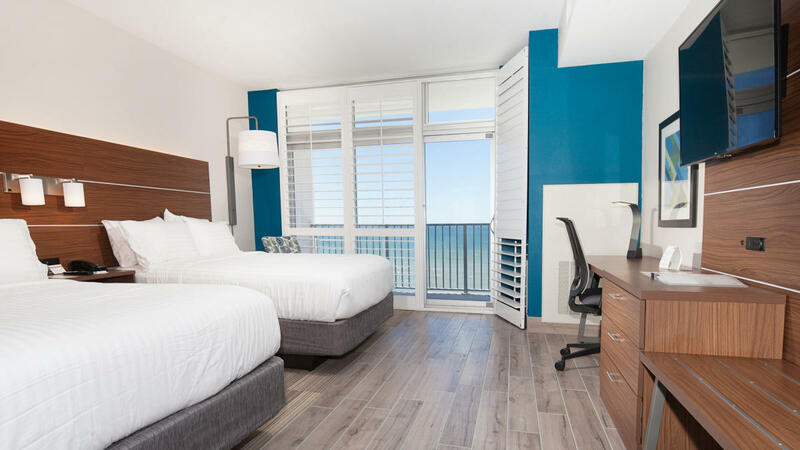 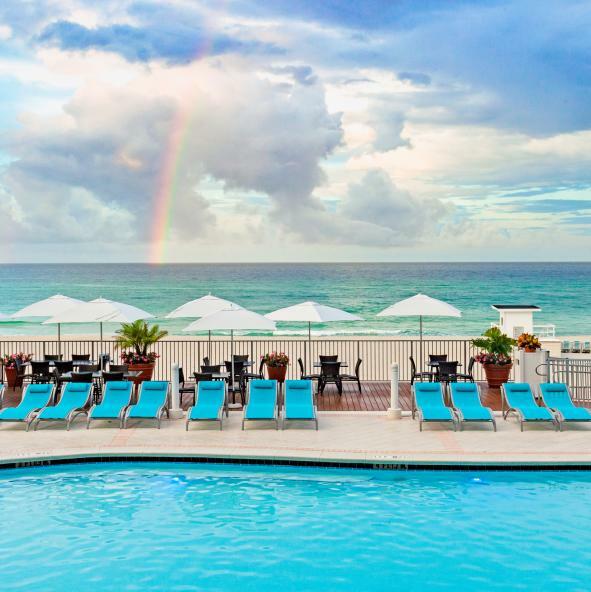 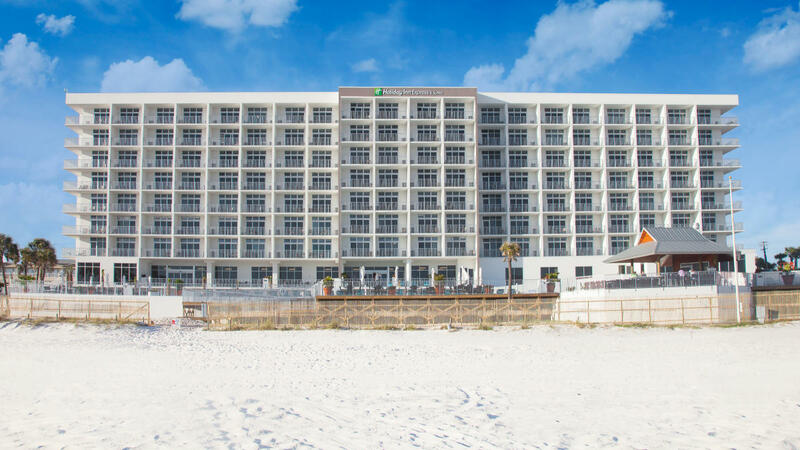 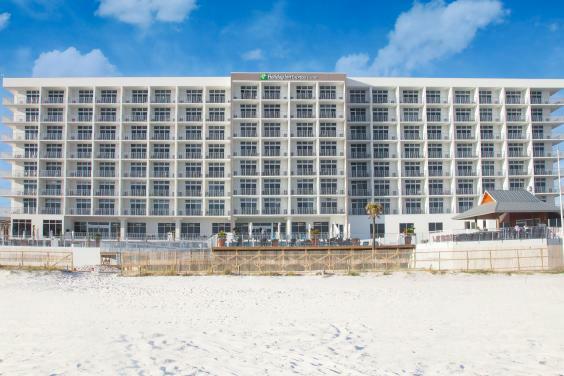 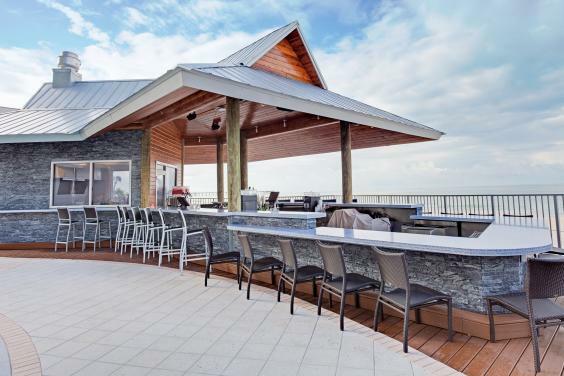 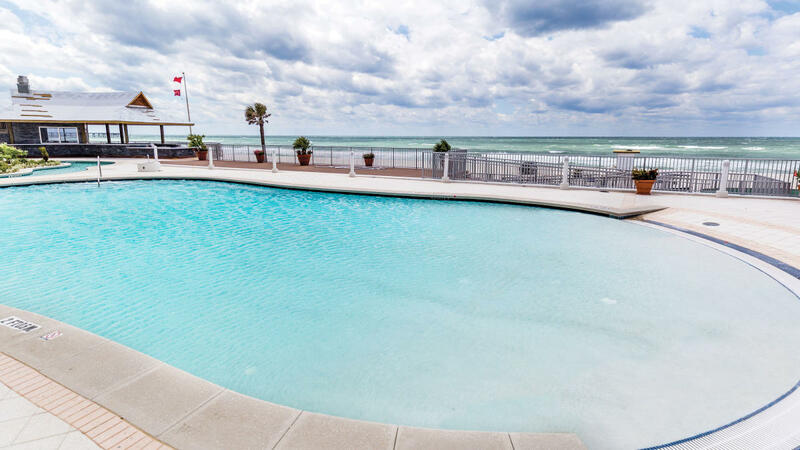 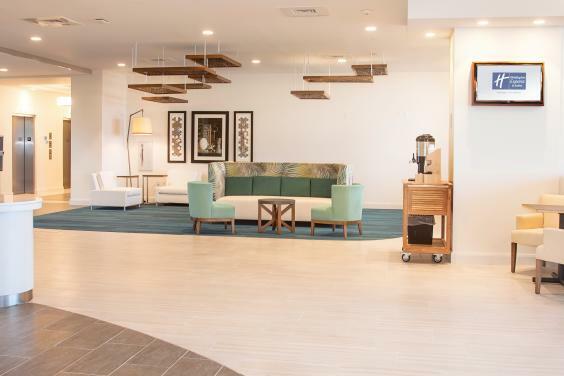 The Holiday Inn Express & Suites offers spacious beach front balcony rooms in Panama City Beach with an array of amenities that will please even the most experienced travelers. 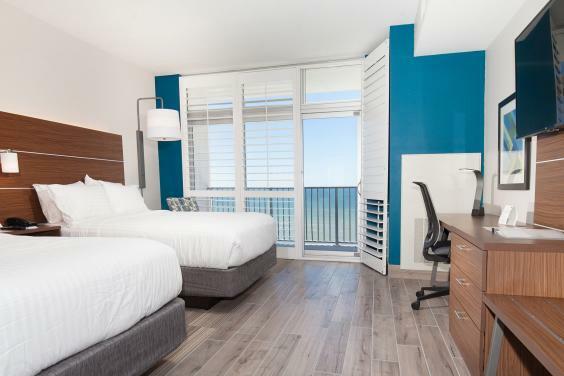 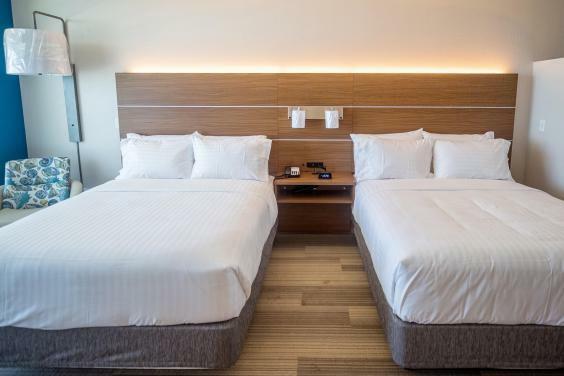 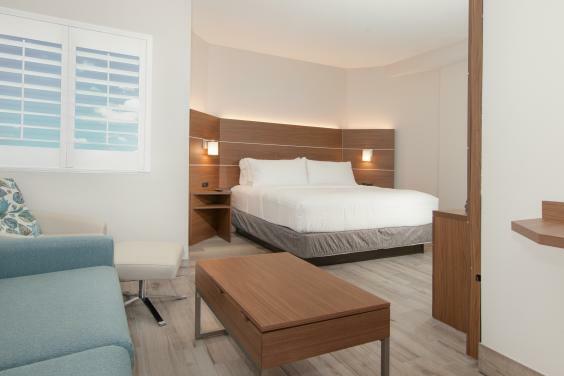 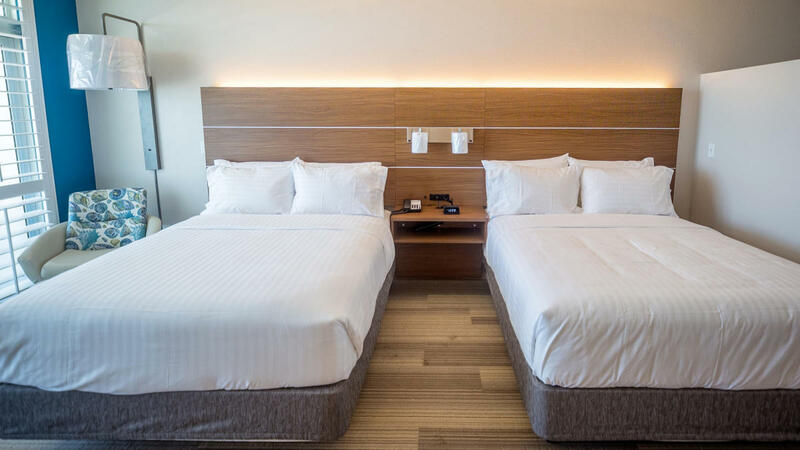 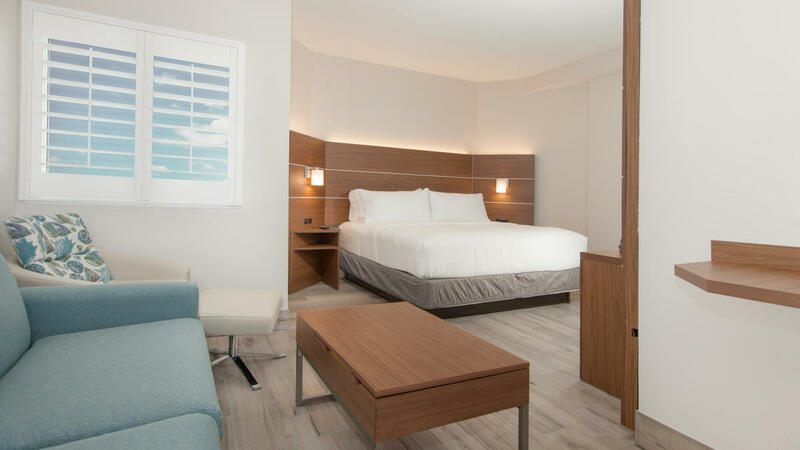 Choose from one of our modern Queen Rooms, King Rooms or Suites for your next family beach vacation, romantic getaway or a business trip!